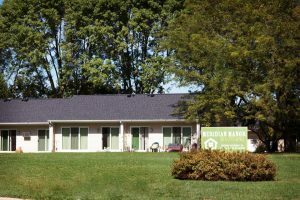 Located on a village corner lot, Meridian Manor in Warren is at 902 W. Main Street. 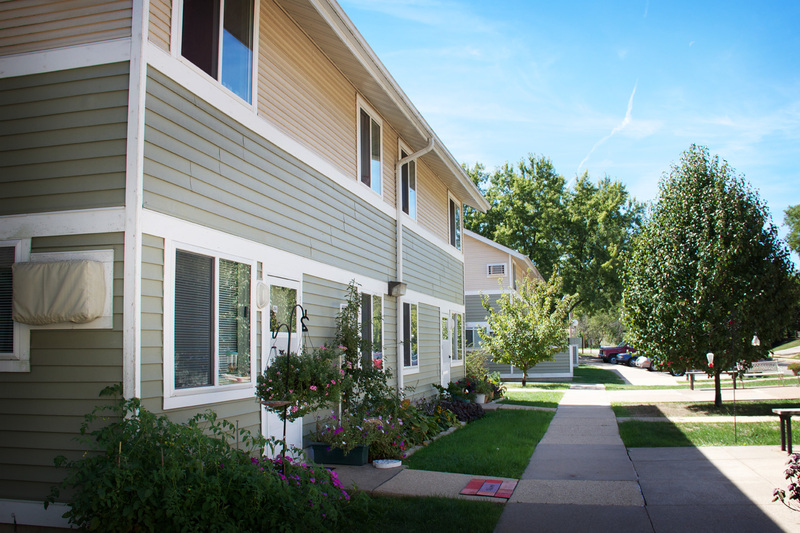 Meridian Manor offers 15 units that open to a beautiful courtyard green space. 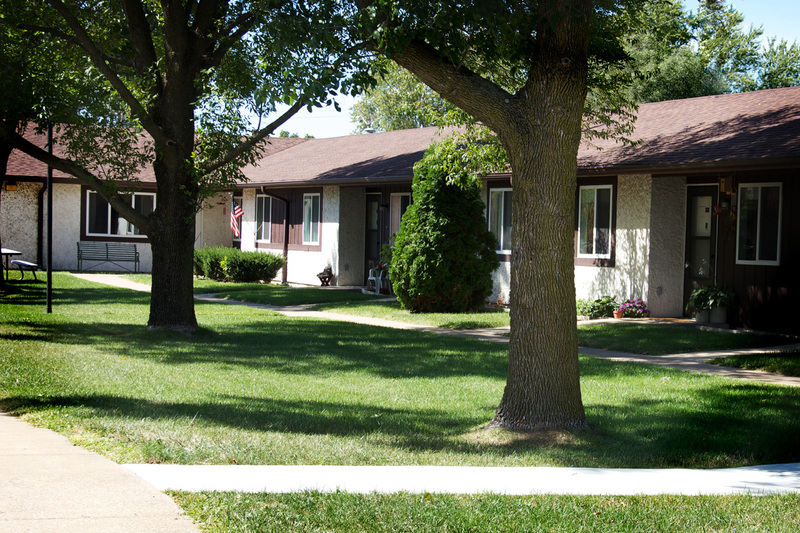 Off street parking and an on-site laundry facility are available to Meridian Manor residents. All major appliances are included. Located at 341 Franklin Street in Galena, this facility offers 1 bedroom units located a block off of Galena’s Historic Main Street. Franklin McCoy Manor is a high rise setting that has 39 apartments, off street parking and an on-site laundry facility. All major appliances are included. Tucked along a hillside in Elizabeth, Flint Hills Manor is located at 300 Illinois Street. 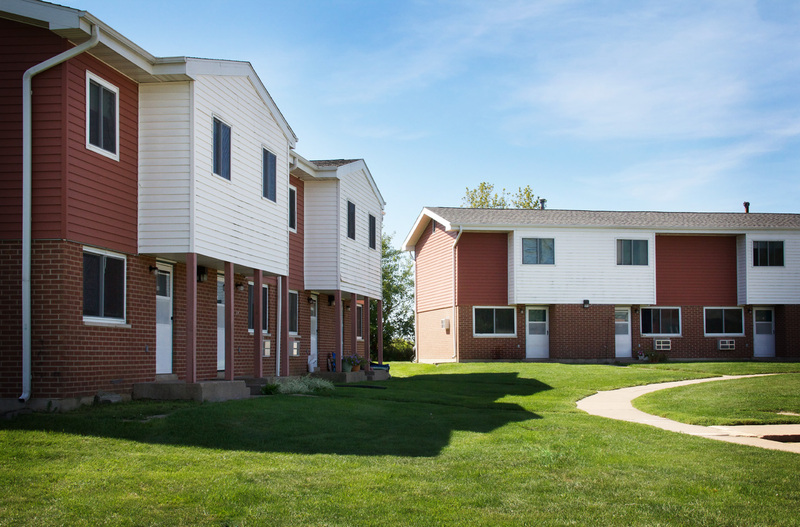 Flint Hills Manor offers fifteen 1 bedroom units, an on-site laundry facility, and off street parking. The landscape offers abundant green space. All major appliances are included. Set in a residential area, Gear View Heights is located in Galena at 600 Gear Street. These townhouses offer 2, 3 and 4 bedroom units. Gear View Heights has 16 units, off street parking and ample green space. Refrigerators and Ranges are provided. Laundry hook-ups are available. Hanover Estates is located in the small village of Hanover at 218 Savanna Road. 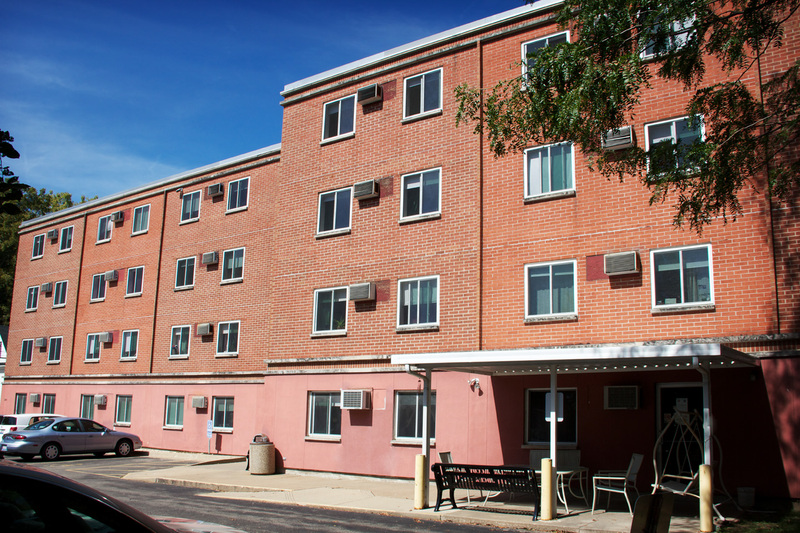 The facility offers nineteen 1 bedroom units and three 3 bedroom units. Hanover Estates is located in a residential area and offers an on-site laundry facility, off street parking, and nice green space. All major appliances are included.